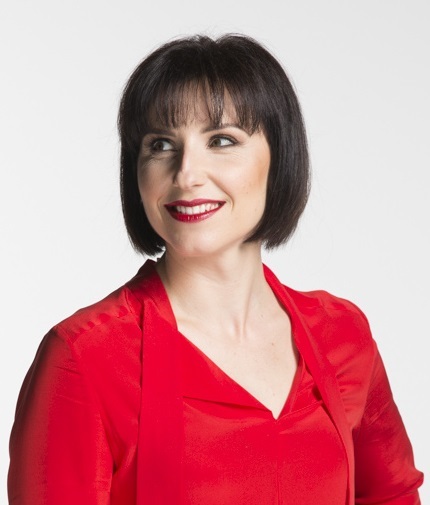 Naomi graduated with a Bachelor of Music in Jazz Voice from the Elder Conservatorium (University of Adelaide) and has been a member of many choirs, orchestras and ensembles throughout her career. In addition, Naomi has played a wide range of musical instruments including piano, cello and oboe. 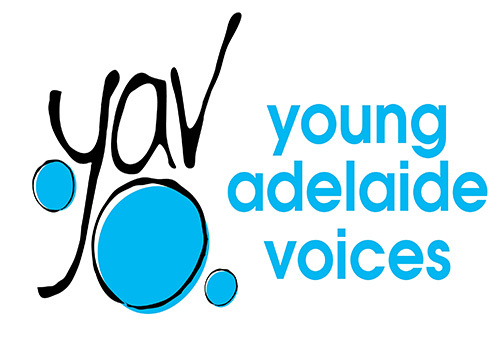 Beginning her vocal journey first in the Australian Girls’ Choir and then the Adelaide Girls Choir (now Young Adelaide Voices), she was a founding member of two vocal groups, wrote and arranged material for and produced albums for both groups and toured widely both within Australia and throughout Europe. She won the Young Australian Composer of the Year Award (1996) and Best Undergraduate Vocalist Award (2001) from the Elder Conservatorium. Naomi has also studied classical and jazz voice, conducting and jazz ballet, and has taught individual piano and vocal students, as well as directed many choirs and vocal ensembles. She is a much-sought after adjudicator and choral coach, both in Australia and internationally. After joining The Idea Of North in early 2002, Naomi quickly became a significant contributor to the group’s repertoire through her writing and arranging, and has been their Musical Director for many years. Her arranging skills are now renowned the world over, and she is regularly commissioned to arrange for other vocal groups both locally and internationally.